Over the past few years, visual storytelling and customer experience (CX) have surged to the forefront in all realms of marketing strategy. Advances in technology continue to blur the lines between these two concepts. Organizations that have fully embraced and combined these two tactics are blazing new trails and leading the way across every industry. Brands like Apple, Disney, Amazon and Mercedes Benz are thinking strategically about every touch point in the customer journey and harnessing the increased cognitive power of visual marketing, amplified by the latest technological advances. Companies are increasing their visual storytelling capabilities to capture the hearts and minds of customers with an understanding of how this improves CX and ultimately drives increased market share and reduces customer churn, among other key performance indicators. 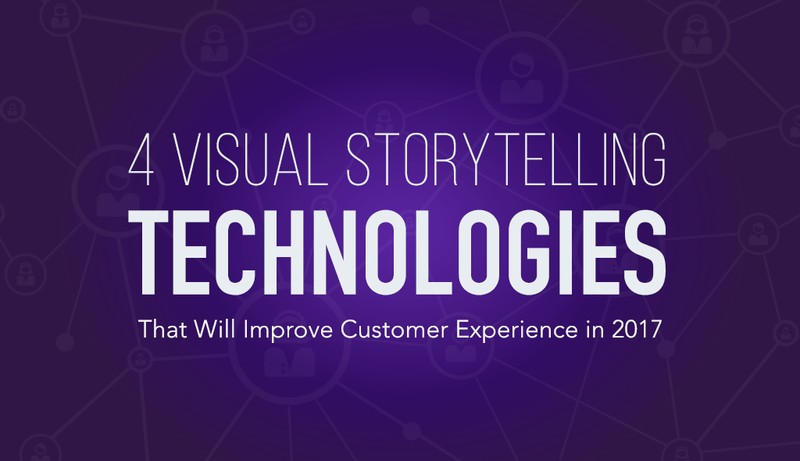 So how will visual storytelling in the name of improved CX be impacted by technology in 2017? Let’s take a quick look at how advances in the application of some of these technologies in 2016 will impact how companies execute their strategy in 2017 and beyond. Last year, Visme talked about trends in visual content combined with visual storytelling and how they would influence every aspect of communication. 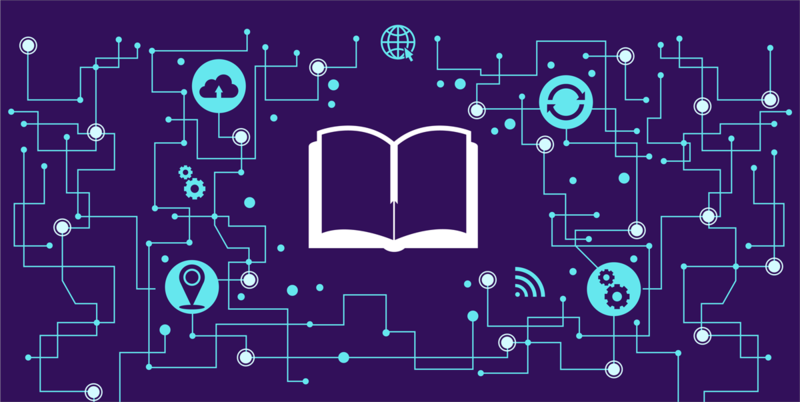 Throughout 2016, there were many technology trends that emerged that grabbed headlines and captured our imagination in some cases. Suddenly, our lives began to look more like the picture of the future put forward in the Jetsons cartoon from the 1960’s. The Internet of Things became a “thing” as hackers harnessed web-connected cameras and thermostats to shut down huge swaths of the Internet on the East Coast. Self-driving cars and trucks became an unstoppable reality that will soon change our everyday lives in ways we are only now beginning to imagine. Retailers like Amazon and 7-11 delivered their first packages to real customers utilizing drones. 2017 will be the year that much of the technology behind these advances will allow visual storytelling to make quantum leaps forward as well. Just a few short years ago, many of these applications now being widely used to enhance visual marketing were far-fetched ideas put forward in science fiction movies, such as in this scene from Minority Report starring Tom Cruise. Today, fiction has become reality. Here are the technology trends impacting the industry today that will change visual storytelling and customer experience forever. This is where the art of storytelling and science collide. Long before the digital age, copywriters were creating narratives aimed at consumers they could relate to on an emotional level. In a highly fragmented world of media and shorter attention spans by audiences, storytellers need to deliver more personalized narratives. Big data and artificial intelligence will now allow brands to deliver personalized content to a segment of one. This past year, The North Face launched a mobile app driven by IBM’s artificial intelligence supercomputer, Watson, that allows consumers to have a two-way conversation about what they are shopping for that day. In the online retail space, Amazon is the undisputed world champion of leveraging big data and AI. Sometimes they are so effective at recommending products that it freaks people out just a little bit. 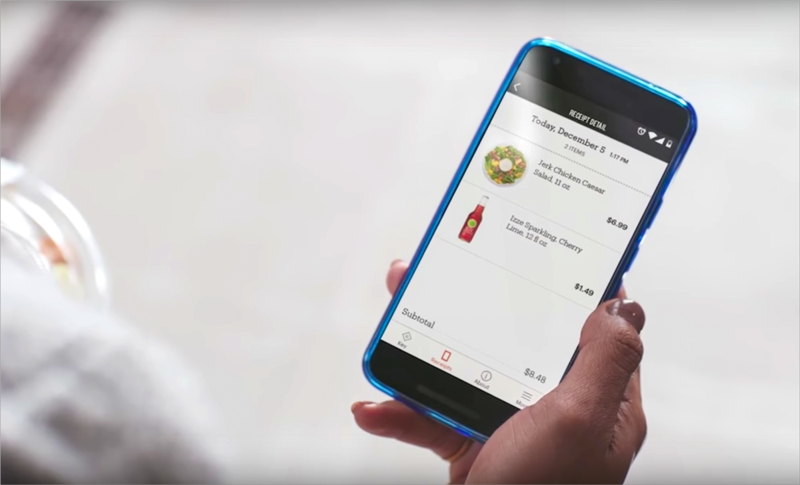 Of course, everyone is buzzing about the first Amazon Go grocery store opening in early 2017 that will allow customers to just take the items they want off the shelf and walk out without dealing with the bottleneck of checkout lines. 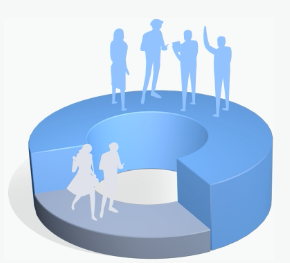 This will provide Amazon with a goldmine of data about customer habits and spending patterns. AI will play a huge role in guiding customers through these experiences before they even walk in the door. If you thought there was growing buzz about VR throughout 2016, get ready to hold onto your hat in 2017. Virtual reality is going to explode in 2017. According to International Data Corporation (IDC), the VR market was $5.2 billion in 2016 and is expected to exceed $162 billion by 2020. 360-degree experiences that create strong emotional connections, virtual reality is a powerful visual storytelling platform due to the overwhelming visual nature of the immersed experience. Many companies broke new ground in visual storytelling in 2016 with inspired VR campaigns. This award-winning example from Jaguar gave viewers the perspective of what it was like to take Centre Court at Wimbledon from the vantage point of tennis great, Andy Murray. Marriot created a VR Teleport experience for newlyweds that instantly whisked them away to exotic destinations around the globe. Not only has VR began to infiltrate industry, it is also making a major invasion into living rooms all across the world. Just in time for the crush of the holiday shopping season, three VR gaming consoles were brought to the marketplace in 2016. Industry experts expect over 50 million will be in US living rooms by the end of 2017. This represents a new frontier for brands to access customers and create visual storytelling in ways never imagined before. Most people have already interacted with a simple chatbot of some kind without even realizing it. Text messaging on a mobile phone or Facebook Messenger are examples of chat platforms that are giving rise to an impending flood of chatbots being unleashed in 2017. 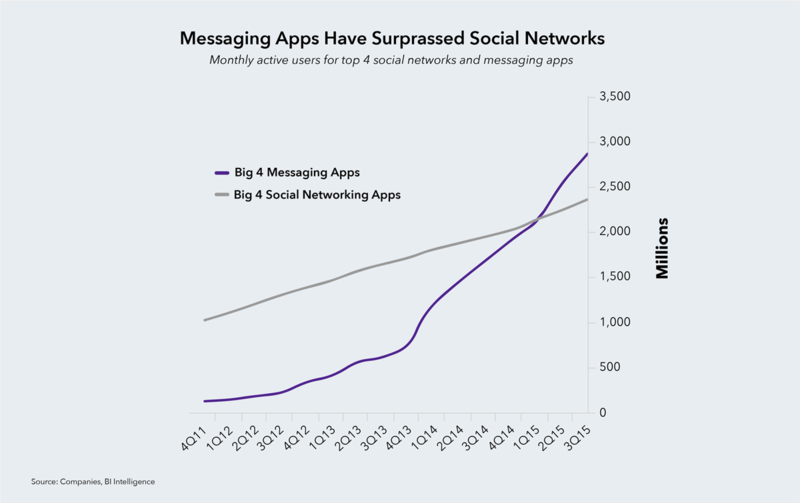 According to Matt Schlicht over at Chatbots Magazine, messaging apps now have more monthly users than social networks. Chatbots have the potential to be a massive disruptor in the way that consumers interact with brands and ultimately buy products online. Right now people go to websites and browse and click around as they figure out what they are looking to buy. Now customers will be able to message a retailer’s bot and tell it what they are looking for and the chatbot will engage in a progressive conversation further defining what the person wants. Artificial intelligence and machine learning allow the chatbots to have more natural sounding conversations and handle more variations of dialogue over time. Facebook Messenger released robust chatbot features to their entire 900 million population of users at the F8 conference in 2016 that include the ability to utilize vibrant images and videos in addition to text. Visual storytelling will become a key component of effectively deploying chatbots by brands to differentiate themselves and create inspiring interactions that will further endear customers. 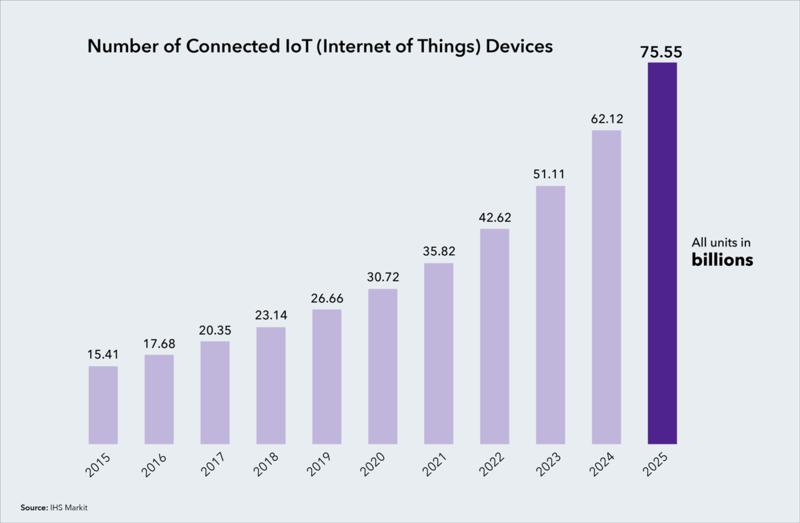 A report by IHS predicts that there will be over 75 billion connected devices by 2025 as unit costs of hardware decrease. Companies and brands need to expand their thinking about the new world of possibilities these connected devices will provide to enhance visual storytelling. This past January, Samsung debuted its latest smart refrigerator, the Family Hub, that includes a 21.5-inch touchscreen on the door and 3 cameras on the inside. This IoT example has great practicality when it come to being able to manage what items you have and need inside the refrigerator, but as the name implies, the refrigerator also serves as a family message center and can be used to stream movies and television. Not only will these devices collect an infinite number of data points about consumer’s buying habits, but many of them will also provide a visual access point to interactively engage with their customers and create more personalized storytelling. 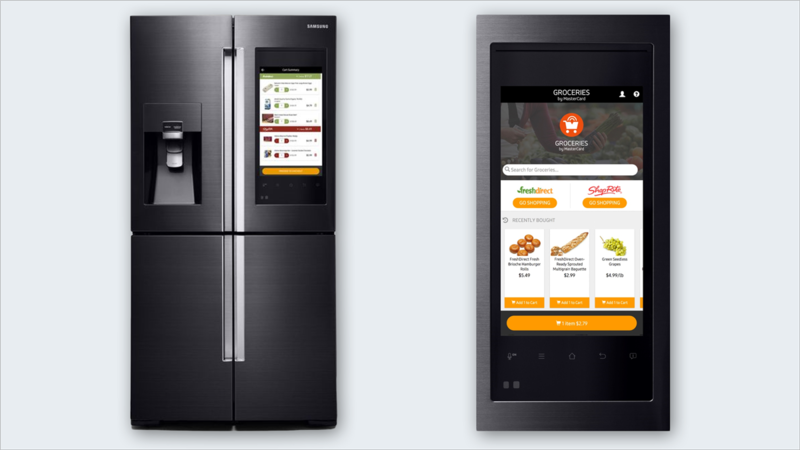 Brands will now be able to provide “sponsored content” and have the refrigerator make recommendations that are tailored specifically to the demographics of the people in each individual household. The oversized touchscreen will be a new delivery point for visual communications by brands to compete for customers in the heart of their homes. Futurist Ray Kurzweil predicts that with the speed of technological innovation growing at an exponential rate, our society will see 20,000 years of progress in the next 100 years. It should be pretty amazing to see the types of visual stories we will be telling in 2020, let alone in 2120! David Carder is a writer living in Auburn, California. After graduating from Texas A&M University he spent time as a Project Manager before eventually transitioning to a full-time writing career. His interests involve spending time in the mountains whenever he is not researching and writing about ever-evolving digital marketing trends.